Dutch heavy metaller LORD VOLTURE have entered the studio to record their third full-length album for a release in 2014. 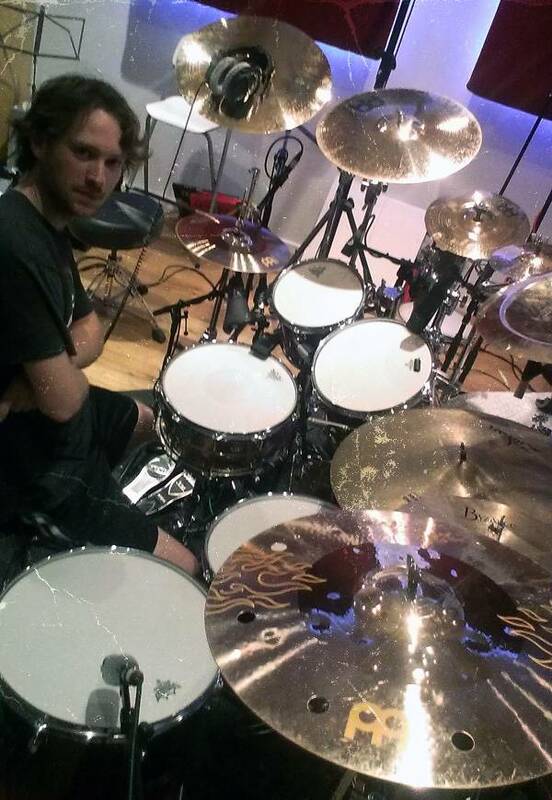 LORD VOLTURE drummer Frank Wintermans set-up his kit at Split Second Sound studio in Amsterdam and laying down the first tracks for the new album. Next week the recording sessions continue at Final Focus Studio in Tilburg with bass, guitars and vocals. 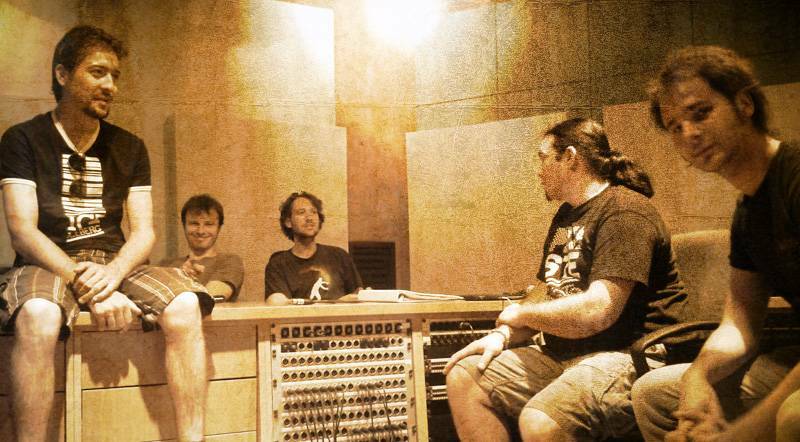 All recordings are being engineered by Yuma van Eekelen (Exivious, ex Pestilence) and Bart Hennephof (Textures) who also produced LORD VOLTURE‘s preceding albums Beast Of Thunder (2010) and Never Cry Wolf (2011). The whole album should recorded by the end of August and then the tracks will be transferred to Swamp Studio in Raamsdonk where Stephen van Haestregt (ex Within Temptation, My Favorite Scar) will do the mix and mastering. After the recordings LORD VOLTURE kick-off with the ‘Korgon Over Europe‘ tour in September passing through the Netherlands, Belgium, Germany, Czech Republic, Denmark, France, Northern Ireland and more countries to be announced. Pure and Unpolished Heavy Metal hailing from the Netherlands. For fans of Judas Priest, Iron Maiden and Iced Earth.